Midlands Lubricants Ltd is a premium grease supplier and distributor we supply both to local and nationwide companies alike and offer a complete range of High performance grease, Bio Degradable grease and bespoke greases at the very best discount prices to meet all your Marine Grease and lubrication requirements. Containers – 180kg, 50kg, 12.5kg, and 3kg. High temperature protection – up to 500° F.
Oxidation inhibited for long service. Highly resistant to change in consistency with temperatures. Provides excellent adhesive to metal surfaces and bearings. Midlands Lubricants Ltd have an extensive range of products blended Marine and Rail greases to meet virtually all lubrication and grease requirements enabling excellent anti wear protection while still providing equipment optimisation at an extremely wide range of temperatures. 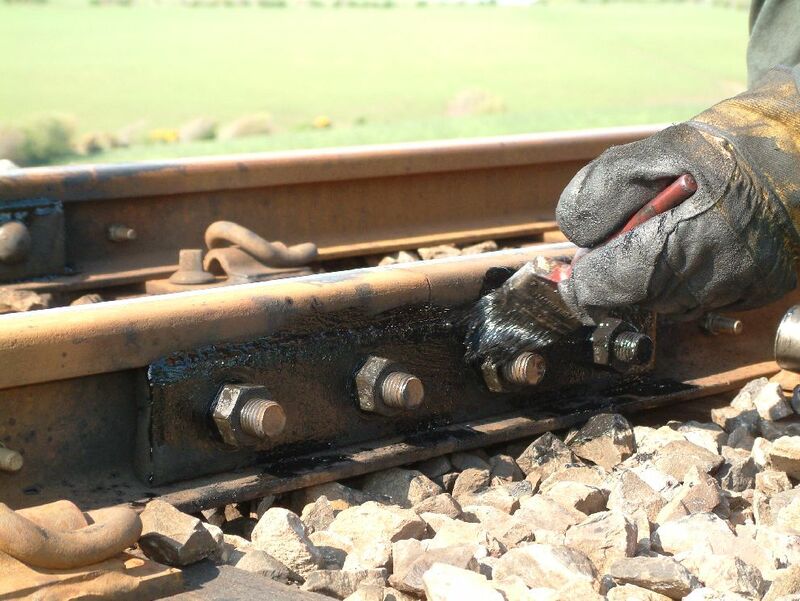 Midlands Lubricants Rail Grease is ideal for Points, Wheel, Flange and Trackside lubrication etc. Our Marine Grease works extremely well on Wire Ropes, Bearing, Gears and Moorings etc. Midlands Lubricants also has considerable knowledge and experience with supply chains and take the strain off customers by regularly operating on Kanban systems whilst still providing quality General Grease products at competitive prices (consistently better priced than eBay and Amazon) other sectors we supply including Farming Grease, Construction Grease, Industrial Grease & Heavy Duty Grease. We understand the complexity of ensuring the correct grease for your application so just send us a message and our technical team will get back to you promptly.